“Beautiful Nebraska, peaceful prairie land,” let’s party tonight! We can bring a little slice of Vegas to you. You need a fresh idea for your upcoming party. We have the solution. Casino night! Casino Night Events is an exquisite team of professional hosts, DJs and dealers ready to give you and your guests a night to be remembered forever. We handle every detail for you. We are your one stop for catering, music and entertainment. We offer professional grade games just like in Vegas. If you are really looking to jazz things up, we have a skilled magician ready to wow. We can handle any party size for you. Whether a small gathering or a large event, we can custom tailor each casino night to your specific needs. We can even work with themes or holiday parties. The possibilities are endless. Give your employees the party they will rave about this year! 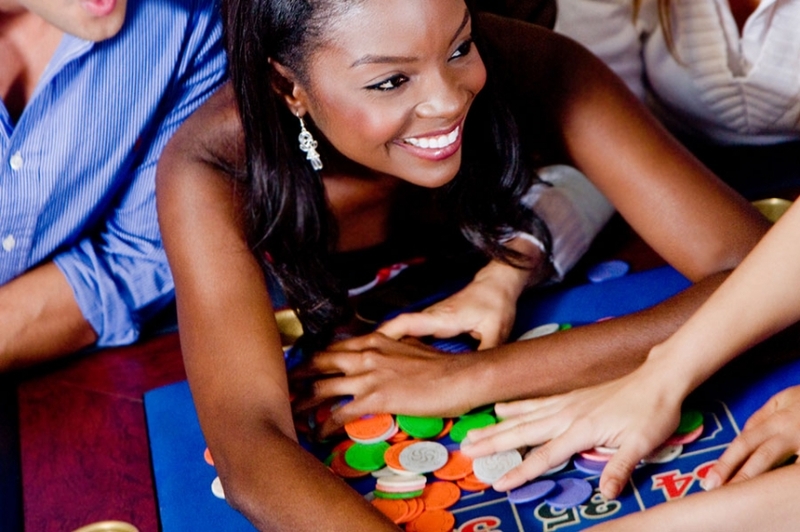 Show your appreciation with a casino night. Give your best friend the bachelor party he will never forget. Turn a stuffy fundraiser into a celebration. Bring an excitement to you party or event that will have your guests over the moon with pleasure. When planning an event or party everyone is searching for affordable ease, fun new ideas and a reliable team of professionals that can handle it all for you. 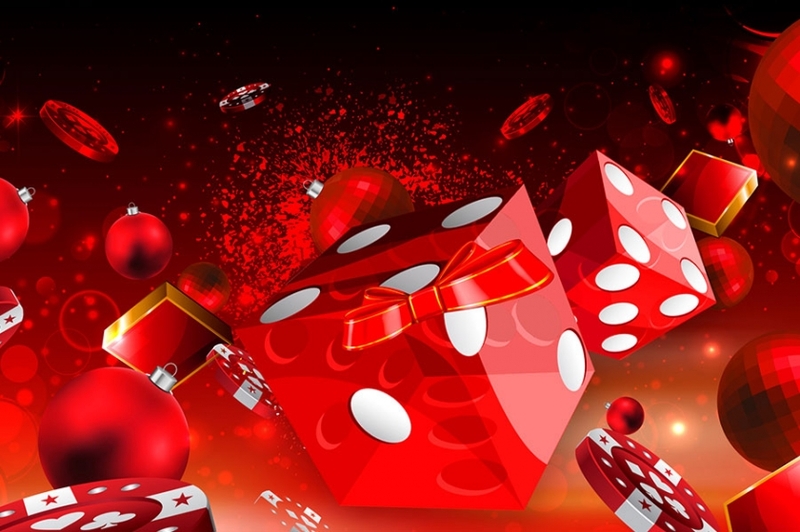 Casino Night Events has everything you are looking for to spice up the special occasion. Nebraska, get out of the Midwest for an evening and let some Vegas in. 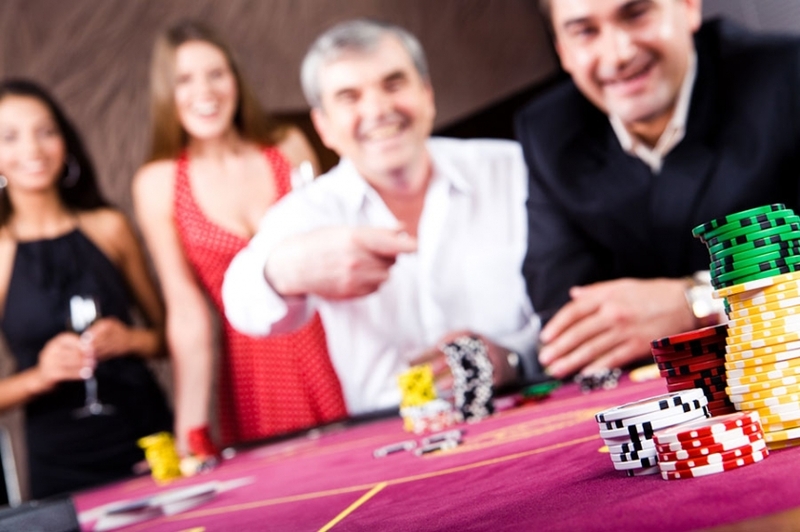 Let Casino Night Events do the hard work for you and you can reap the rewards. Call us today and be the talk of the town for a lifetime! When you throw a casino party, everyone is a winner!